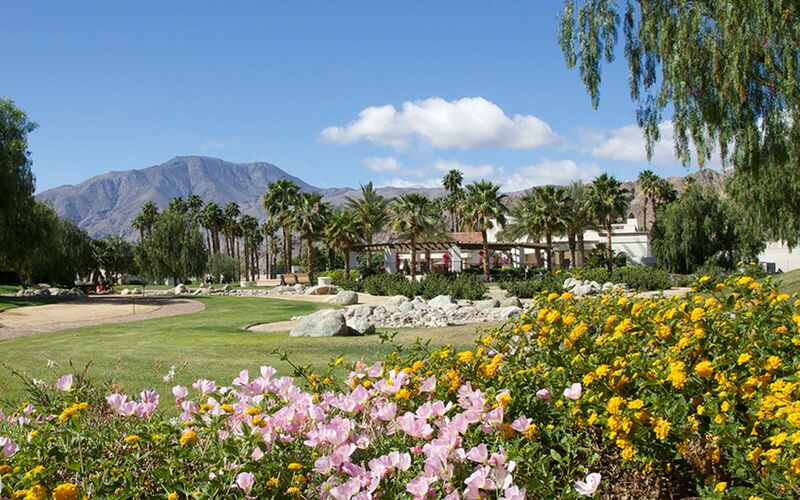 La Quinta is a slice of paradise. 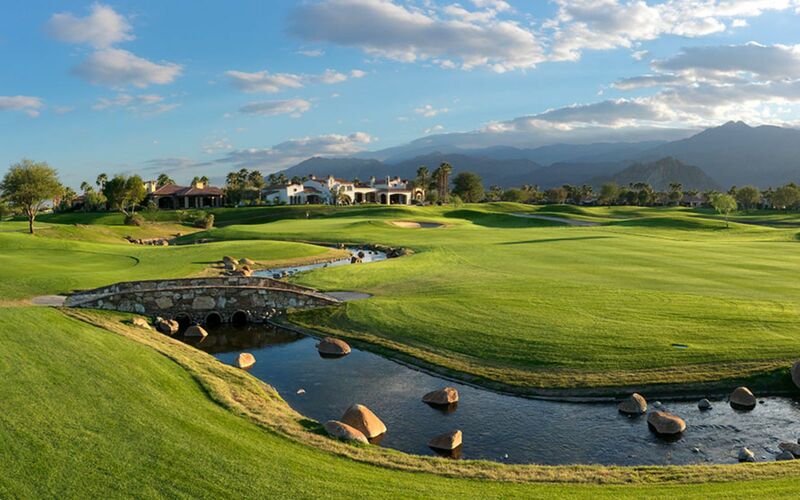 Surrounded by the majestic Santa Rosa Mountains, it offers year-round sunshine, spectacular golf, scenic hiking and biking trails, magnificent views, fabulous shopping and dining venues, and much more. Noted early on as a private retreat for Hollywood legends, visitors have long been drawn to this charming town to experience the best in leisure and luxury. 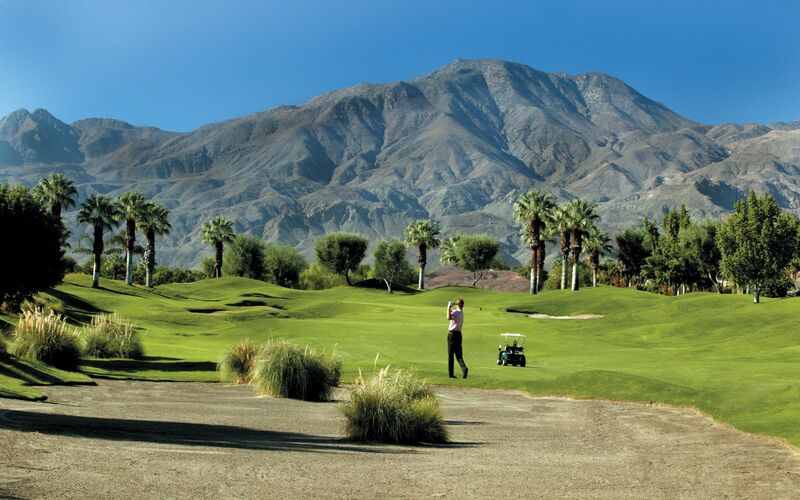 La Quinta has been hailed as an exclusive resort getaway with some of the best golf in the country. 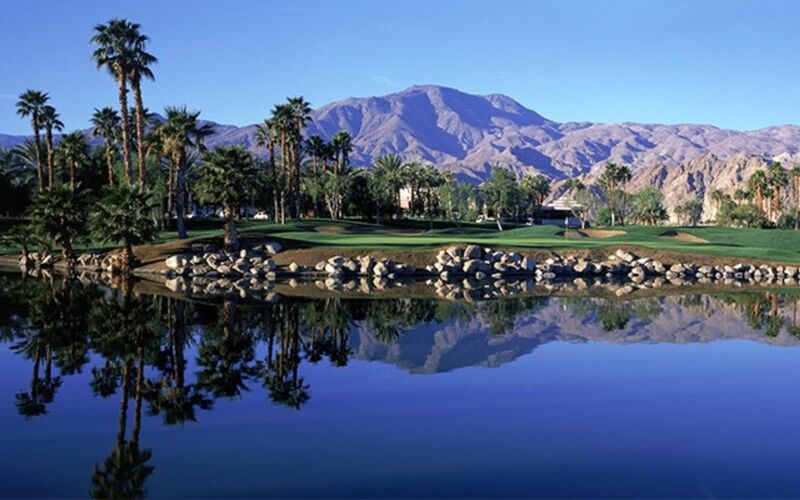 The Robb Report dubbed it, "America's Ultimate Golfing Destination." It is also known as, "the golf capital of the world" due to its remarkable variety of excellent private and public courses. Hiking and biking enthusiasts seek out La Quinta because of its many spectacular trails surrounded by preserved natural beauty and majestic mountain views. 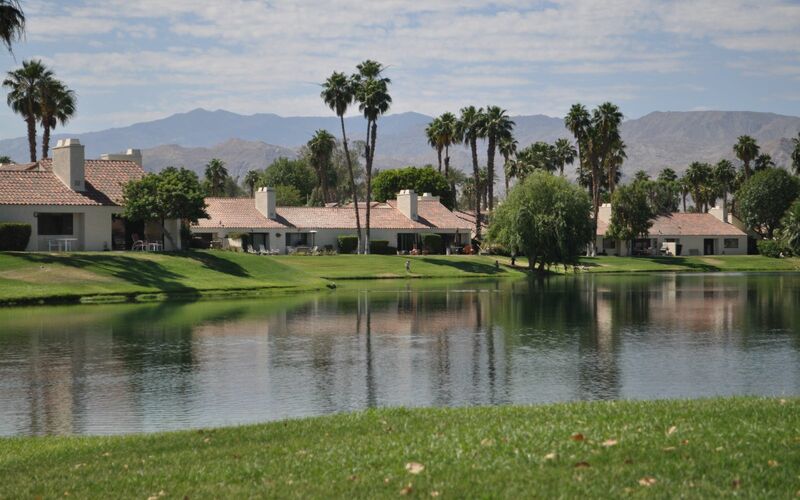 La Quinta is also a retail, restaurant, art, and entertainment hub tucked in a quaint mountain cove. Stroll a variety of unique shops and national favorites, and enjoy restaurants featuring everything from patio dining to live music. The La Quinta Museum holds a number of true treasures from traveling exhibits and important artifacts. Historic roots are weaved throughout this cozy community, blending the town's undeniable beauty and inspired recreational activities with the charm that's lured visitors for decades. 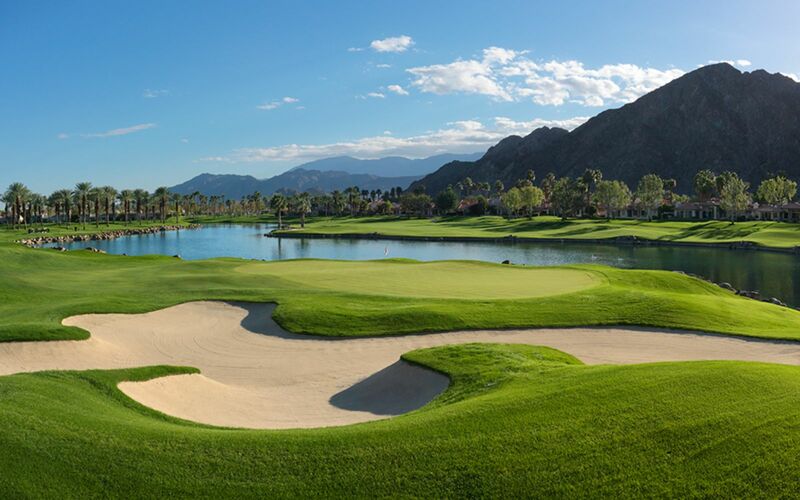 Abundant sunshine, low humidity and year-round high temperatures are the main characteristics of the weather in La Quinta. Winter days are among the mildest in the US, and the high temperature is rarely less than 65°F. The days warm up steadily during spring, usually passing 100°F for the first time in May. Rainfall 1.0 in. 1.2 in. 0.6 in. 0.2 in. 0.1 in. 0.0 in. Rainfall 0.2 in. 0.2 in. 0.2 in. 0.3 in. 0.3 in. 1.2 in.